The 1969-70 ATT product catalog listed the dealer dozen pack of assorted roadnames with a $30 retail. 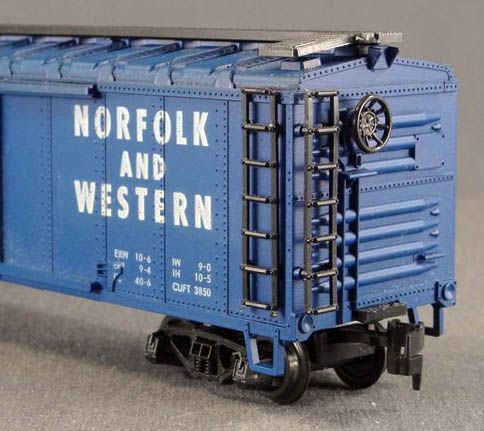 Individual Box Cars sold for $2.49, according to this same catalog. 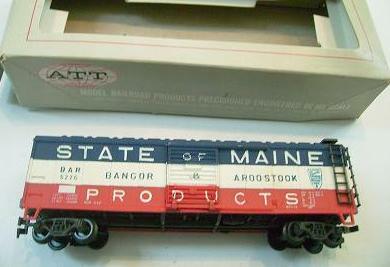 American Train & Track includes nine roadnames for the Box Car in the 1969-70 product catalog. This is the largest variety of roadnames cataloged for any of the company's freight car offerings. Numerically, the ATT Box Car falls in line behind the Ore Car offering according to the company's stock number system.